Are you ready to take on the world? Do you live to make yourself stronger faster better than ever? During a hard day's workout you need to keep your feet comfortable and protected to keep going. 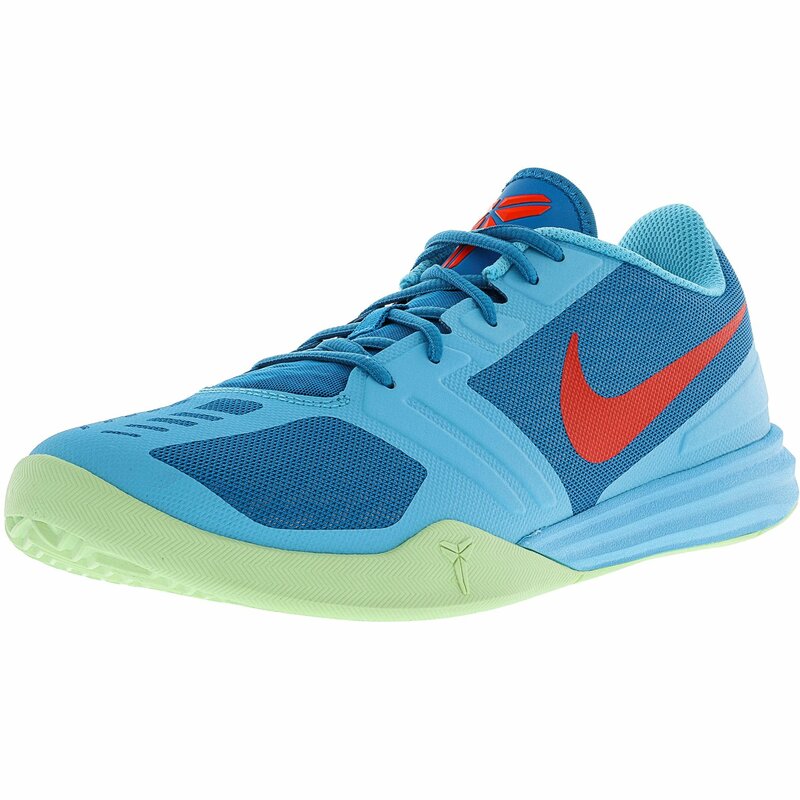 These Kobe Mentality shoes by Nike will do just that. These shoes will grip the ground with ease to propel you to your goals like never before. They're lightweight and made with durable synthetics to last on the most unforgiving terrain or to keep your feet stable during the most active exercises. Kobe Mentality by Nike does exactly what you need it to do without question. Protect your feet with these shoes and get going; your next workout will be your greatest.